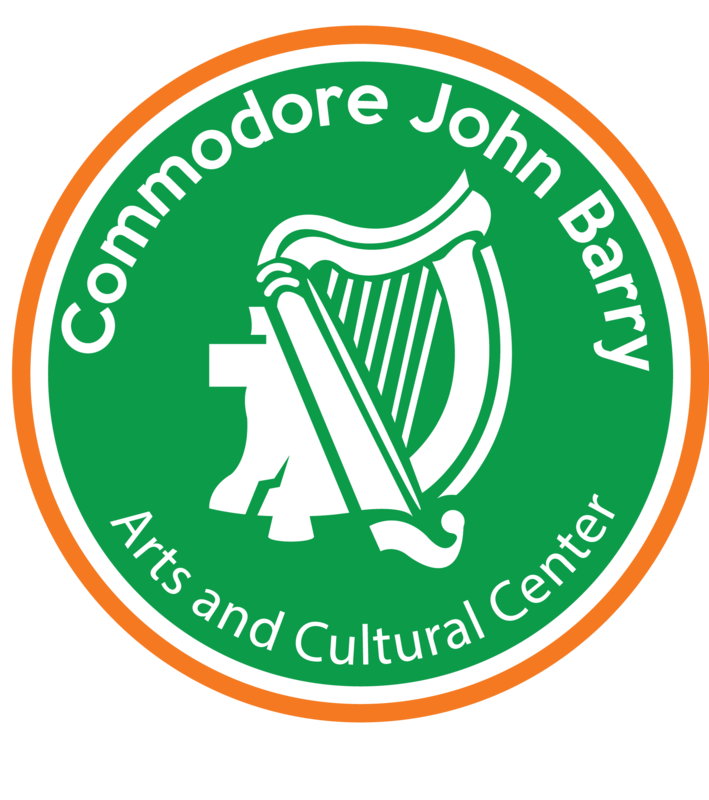 You can find the Commodore Barry Arts and Cultural Center at 6815 Emlen St., Philadelphia, PA, 19119, in the Mount Airy section of Philadelphia, just off Lincoln Drive. We’re also conveniently located at SEPTA’s Carpenter Station. If you’re coming to an event from Center City… be green! Take mass transit. Hi Donna – it can be addressed to Geraldine Trainor, Manager of the club.